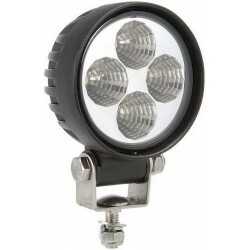 LED utility lamp constructed of die-cast aluminum with stainless steel mounting brackets and bolts. 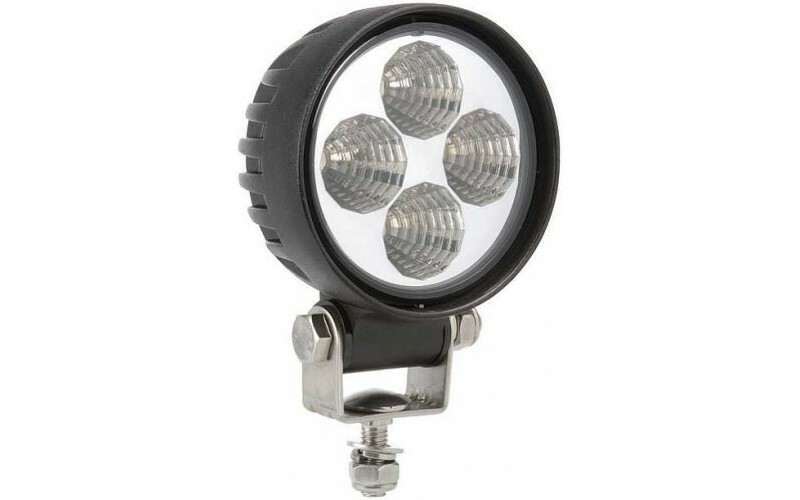 Each LED lamp unit is a fully sealed waterproof lamp with 20cm of electrical wiring attached for easy connection. They can be used for outdoor and marine applications including caravans and boats.